There are 100s things around us which are known but unknown to us. 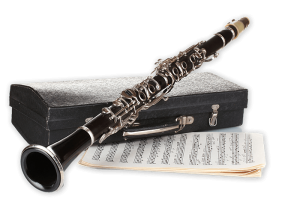 Clarinet is one of the same thing. I might have seen it playing in many of band, marriages & other occasions.But never bothered to know what this one . 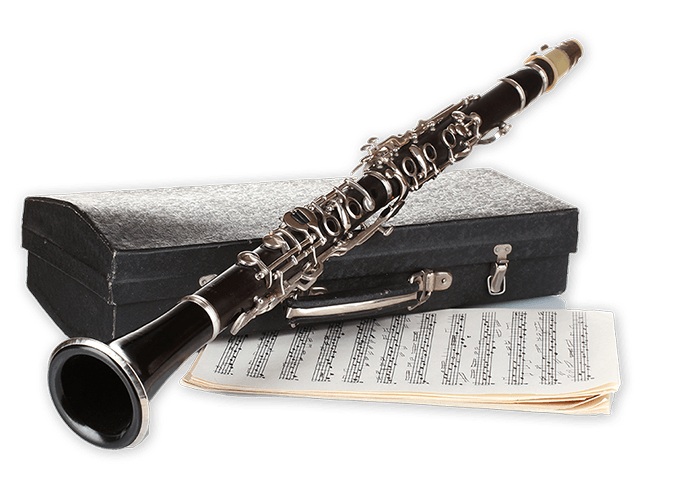 Its might be in the family flute ( woodwind instrument). I got to know that there is a dedicated school in United Kingdom & you can earn degree on it. Amazing it is right?